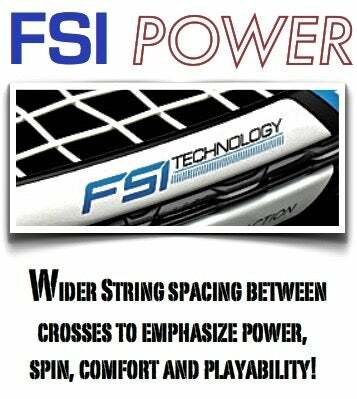 Wider spacing between the cross strings to boost power, spin, comfort and playability! 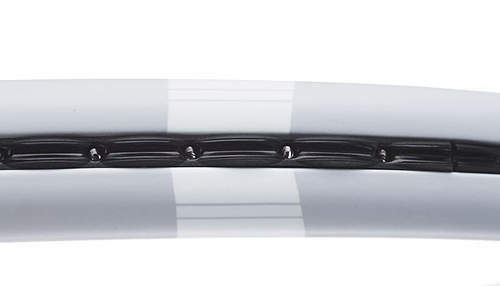 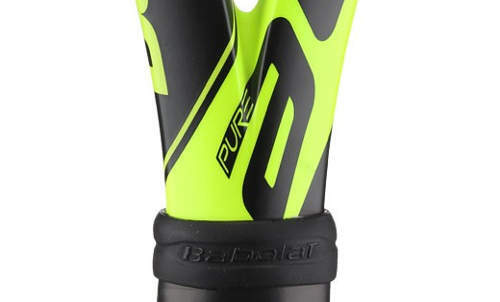 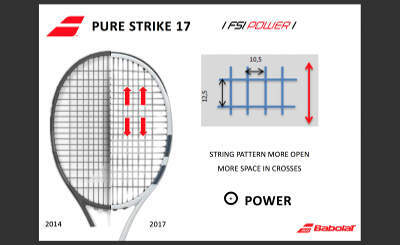 For the 2017 Pure Drive line only, Babolat adds diamond shaped grommets to the FSI Power technology. 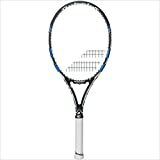 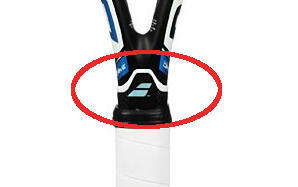 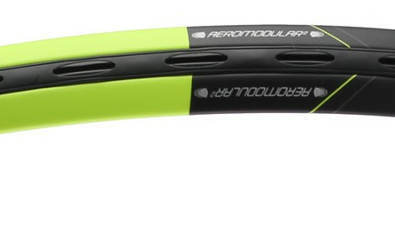 This gives the strings a greater range of movement, resulting in a further increase in power and comfort.